If you’re in cleaning and de-cluttering mode, you must see this post! 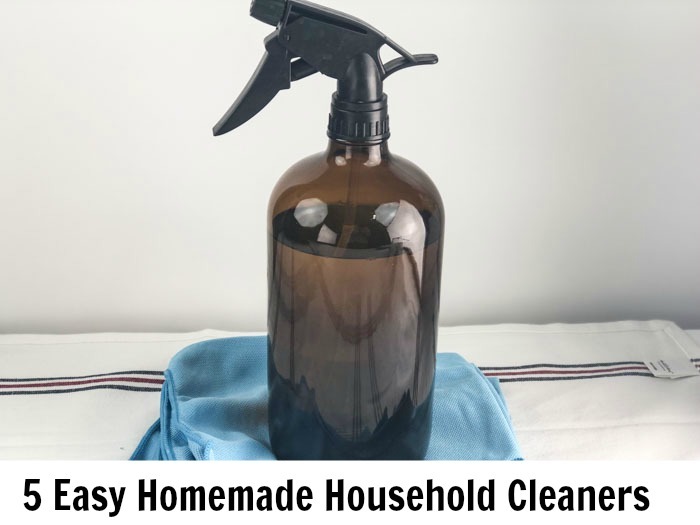 Check out 5 Easy Household Cleaner Recipes –DIY! 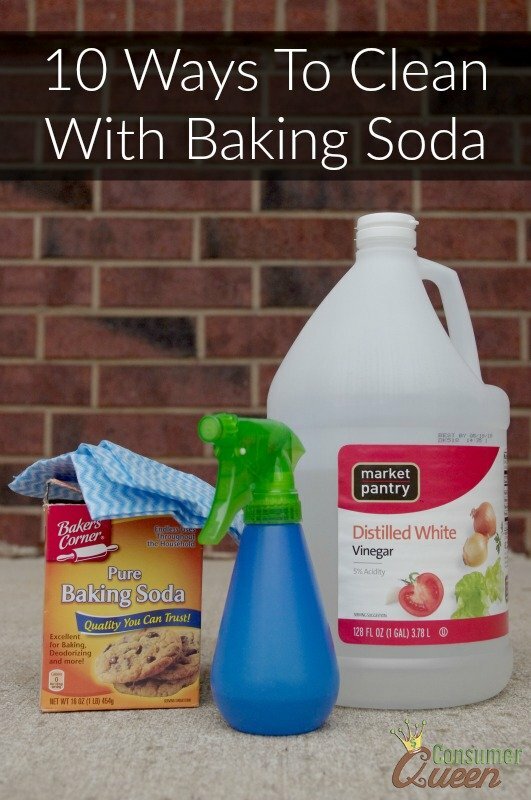 You can save money and also avoid harsh chemicals in your home if you make your own homemade household cleaners. If you’re interested in getting started, you can find some easy recipes here that use ingredients you probably have in the laundry room or garage! Instructions: Pour ingredients into a bucket and mix. Mop as usual. Instructions: Mix together in a bucket. Make sure the mop does not get overly wet. 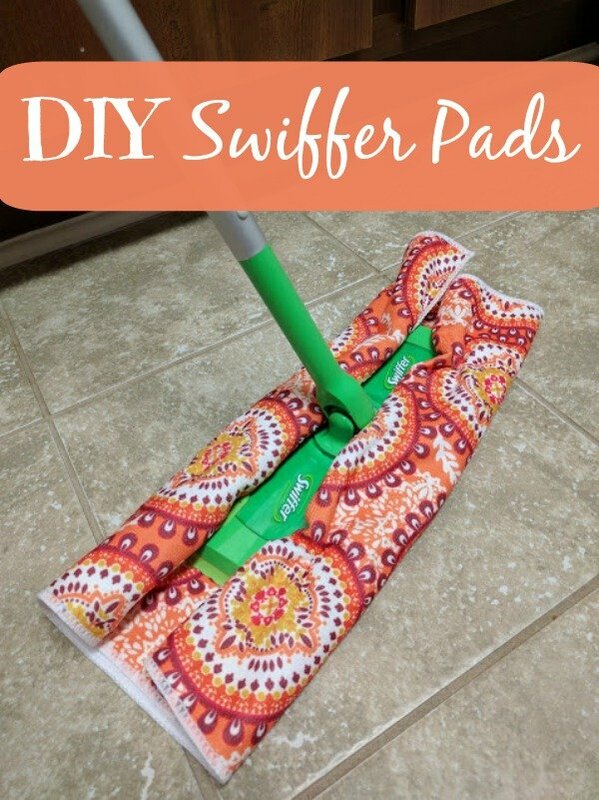 Dip your mop and wring it out until almost dry. DO NOT put the cleaner directly on the floor. Dry any wet spots on the floor with a clean towel as you go. See more here. 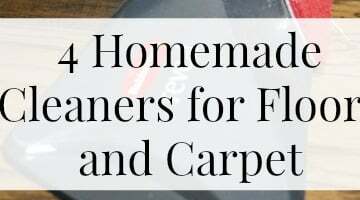 You can find even more DIY Floor Cleaners at my full post here. I have several floor cleaner recipes for various floor types. Be sure you know which type of floor you’re cleaning, since there are a lot of variations now (some of the newer vinyl looks exactly like wood laminate)! These toilet bombs are the perfect solution to save me from scrubbing duty! These are made ahead and dropped in the bowl for a great quick clean, without needing that difficult to open toilet bowl cleaner. After they are done fizzing, just wipe clean with the toilet brush. 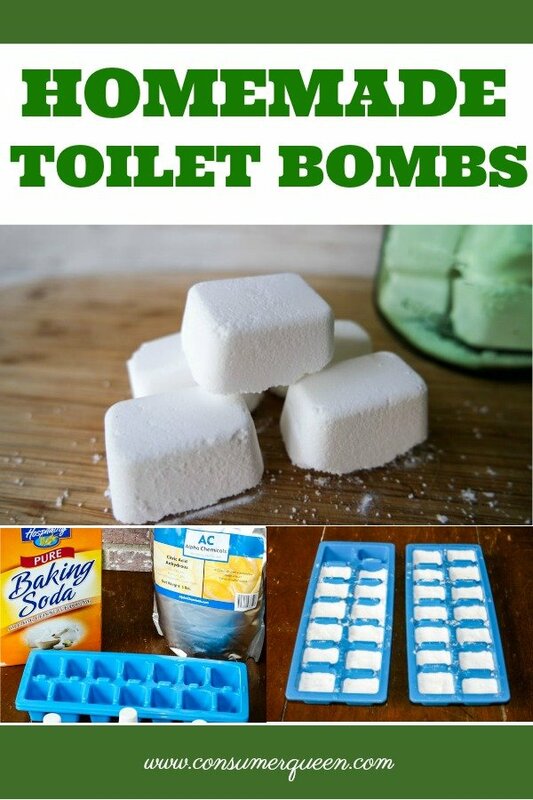 Something to mold the toilet bombs, I used ice cube trays. These do require some careful mixing, so see the instructions on my my full post here! 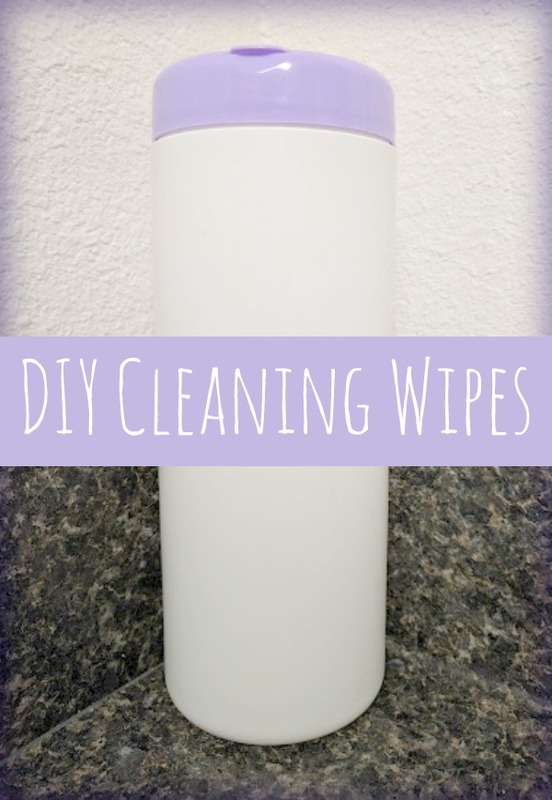 You can ditch the expensive store-bought wipes with this simple recipe! I am actually getting ready to mix up a batch of these since I have an empty cannister from some Lysol Wipes I will re-purpose. See the instructions on how to do this at my full post here. Head over here for mixing and prep instructions. 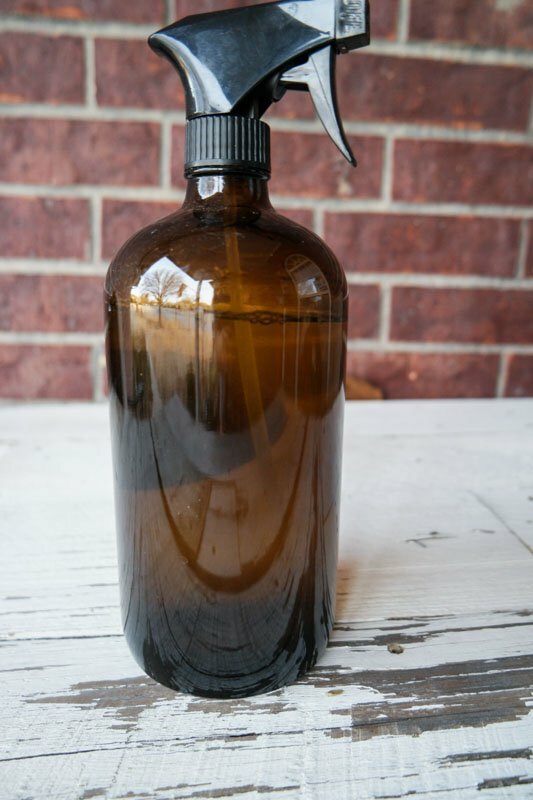 If you are thinking about making this one, be sure to purchase some glass spray bottles have ready for your glass cleaner! 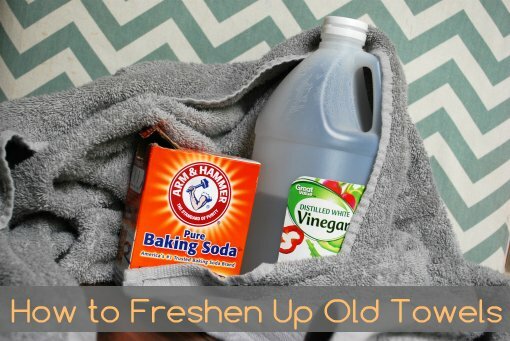 I love the idea of using Febreeze for those fabrics we can’t wash… with the winter and summer months we just don’t have a lot of fresh air and open windows so fabrics can show it (especially if you have pets). If you don’t like the idea of chemicals in store bought fabric refreshers, consider making your own! This can be made with any fabric softener, so it’s ideal if you have skin sensitivities. 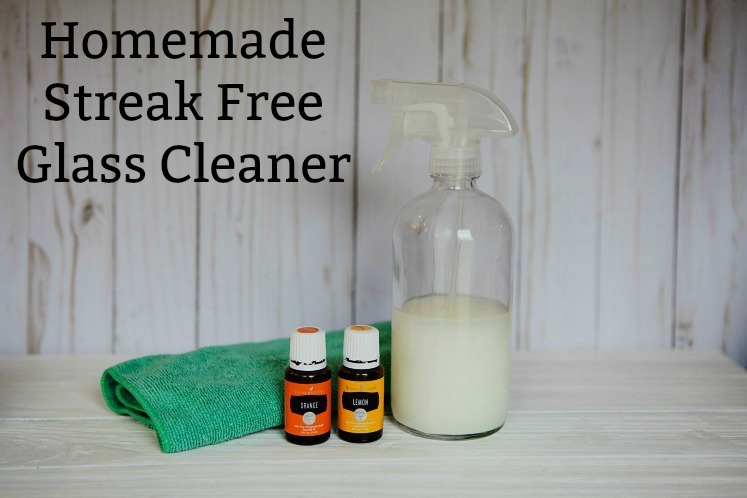 You can opt for a free and clear, or even organic fabric softener to use in this recipe. I took me a good 6months to decide to even use essentials oils but after doing my research I chose Young Living Oils. Why? Well, they are the only company that was completely open to me visiting their farm and distillery to check out how authentic and pure their products are. Everyone else said no. So it just so happens that I got to visit the Lavender farm and distillery in Utah to see for myself. Also I love the fact that Young Living Oils do not have an expiration date and that they can be ingested. They gurantee that no pesticides are used on the plants that they grow for their oils. What else does YoungLiving Offer?